We’re not just all about boats and watersports, we can also help you with all your jetski accessories too! 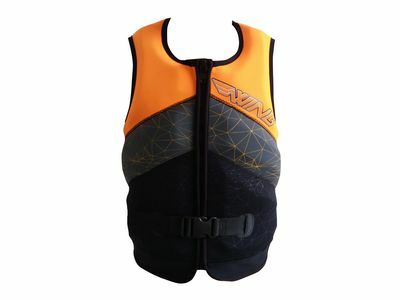 Our stock includes Jetski life vests, anchors, tow ropes, hydro shoes and floating sunglasses to ensure you have everything you need to Jetski with ease. The new Nighthawk 2 Front Entry features Jetpilot's Lumbar Support System for ultimate back support.